Reach a licensed physician with 3 easy steps. 24 hours a day. 7 days a week. From all 50 states. Reach a doctor 24 hours a day, seven days a week, everyday of the year by the convenience of your phone or computer. Whether you're at home, at the office or on the road, you can reach a doctor when you need them. 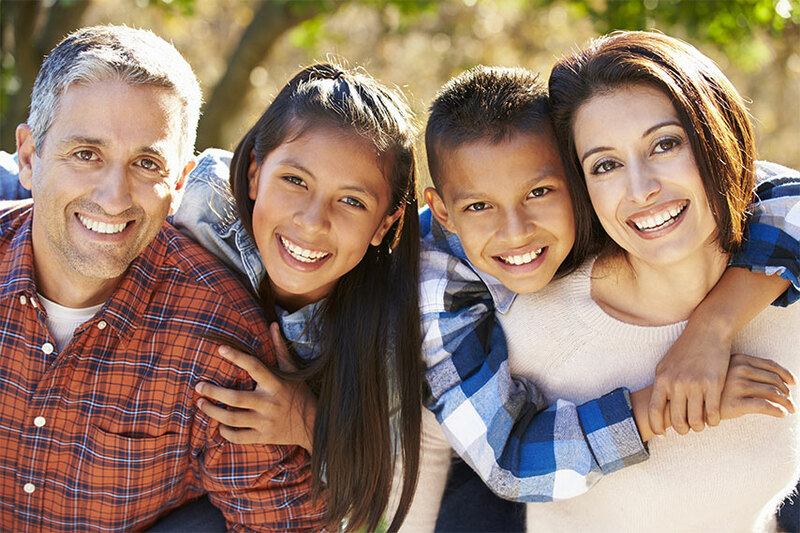 Providing you access to a doctor when and where you need them is what we are all about. "I was out of state attending a friend’s wedding as her Maid of Honor. I woke up the morning before the wedding with a red, sore, swollen throat! Luckily, I was able to get a diagnosis and prescription from a 24/7 Physician On Call within 2 hours! On a weekend! All it cost me, as a 24/7 Physician On Call member, was the price of my medication. I soon picked up my prescription from a local pharmacy, and felt much better come wedding time!" "Sunday night 11.10 pm I asked my Dad to take me to the Clinic or ER. I told him that my throat was itching, and I was losing my voice, he replied that going to the Clinic or ER will be very expensive and it will better for me to use the program he has for the family “24/7 Physician On Call”. I was skeptical at first, but I called them. They answered the call and the lady asked a few questions about my condition, she said that a Doctor will be calling me soon… 11.37 pm the Doctor called me, he already had all my information that I gave to the lady. He started to ask me more questions about my symptoms. Because I chose to call in and not to do a video chat, he asked me if I can upload a picture of my throat to my member portal for him to see and to finalize the diagnosis. I was impressed. The Doctor send a prescription to the [pharmacy] close to my house he also told me to take the medication for 3 days. The medication was $11.73 but my Dad told the pharmacist to check and applied the 24/7 Physician On Call Rx discount number that came with the program. WOW! The medication dropped in price to $5.37. This is an amazing program. Every family should have this the program." "Over our 3-day Labor Day weekend (of all times), my 8-year-old son started showing severe symptoms of allergic conjunctivitis. At 7pm I was able to get a 24/7 Physician On Call doctor on the phone almost immediately! I quickly uploaded pictures into my membership portal through my tablet. He viewed the pics (not pretty) and prescribed an eye drop that I picked up from my pharmacy just 1 hour later for only $4! YES... $4 was ALL I spent on the entire scenario!!! Thanks to 24/7 Physician On Call we didn't have to wait to receive treatment, we avoided high urgent care facility costs, AND we didn’t have to miss any school or work the next day!" 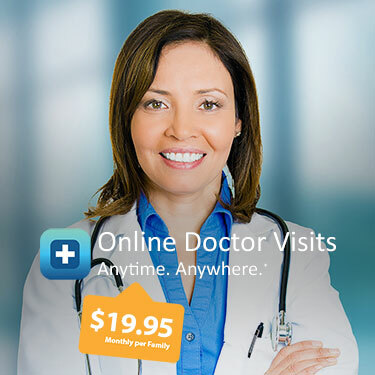 24/7 Physician On Call is $19.95 per month per family and getting your account started just takes a couple of minutes. You will then see a secure form for entering your credit card information. Please ensure that your data is correct and then click the SUBMIT button. You will then receive emails acknowledging your registration and what to do next to complete your profile, add dependants, etc. 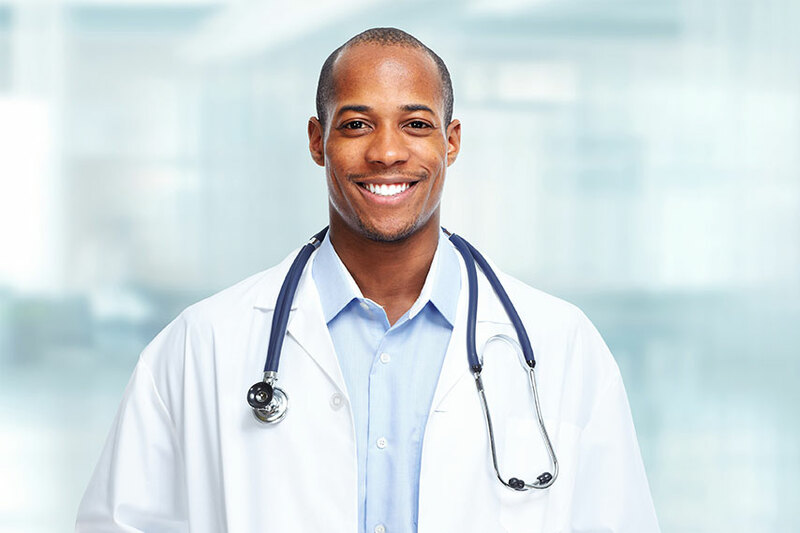 24/7 Physician On Call is all about providing people with quality and convenient telephone and online video access to licensed medical doctors at a monthly fee families can truly afford. With the costs of healthcare continuing to rise and people's schedules becoming more and more hectic, it's nice to know you can consult with a doctor anytime you need at an affordable monthly price. *Access physicians 24 hours a day, 365 days a year from within the United States. All physicians are licensed, reside in the United States and can diagnose, treat and prescribe. 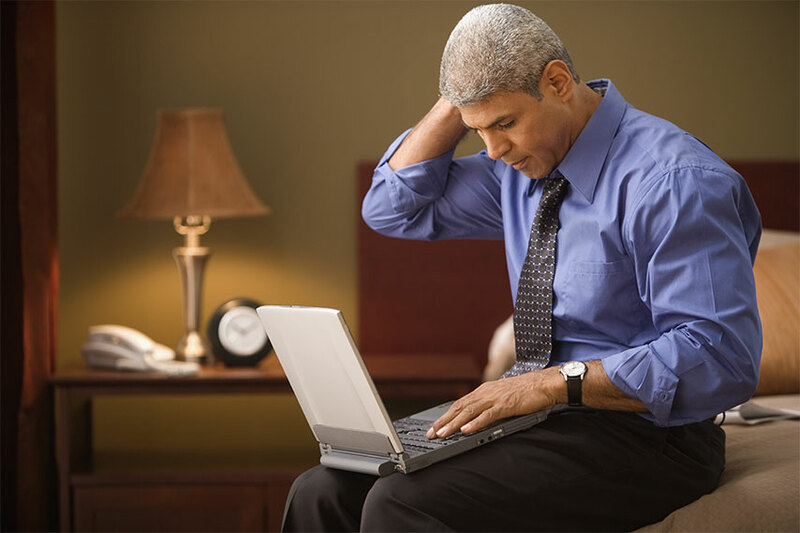 Consult with physicians through online video or by telephone. Prescriptions are sent electronically to a pharmacy of your choice. Nationwide coverage to include Puerto Rico. Provider level patient satisfaction monitored. 10% of medical cases reviewed. Copyright © 2019 24/7 Physician On Call, LLC. All rights reserved.